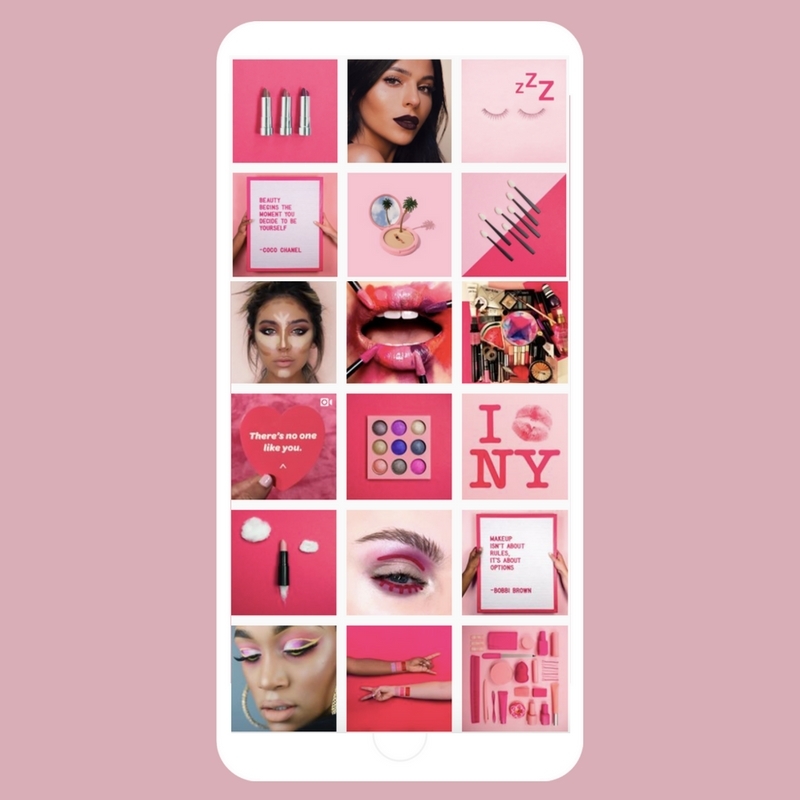 SHOPTHAT is a new platform that makes shopping for beauty products as easy as liking an Instagram post or a YouTube video. How do you get ready to share that magic with the world? Michelson Found Animals teamed up with Tinder to engage Millennials and spread awareness about adoptable shelter pets in honor of #AdoptAShelterPetDay! Did people Swipe Right on Puppy Love? As any good marketer knows, identifying the problem is only half the battle. Above the Clutter is a series presented by IBM that explores and uncoves the solutions, tools and technology that CMOs are employing to bring their brand to the next level and cut through the clutter. To engage marketers and entrepreneurs across the nation, we created an integrated social rollout strategy with key partners. Influencers and animal activists celebrated National Ugly Christmas Sweater Day with shelter pets on Facebook Live in efforts to find them all a home for the holidays. R.Evolucion Latina wanted to raise money for its arts programming AND get more people involved from their community. Instead of targeting Broadway stars and corporate donors, we engaged the youth through a UGC social campaign to raise money and build community around the world.